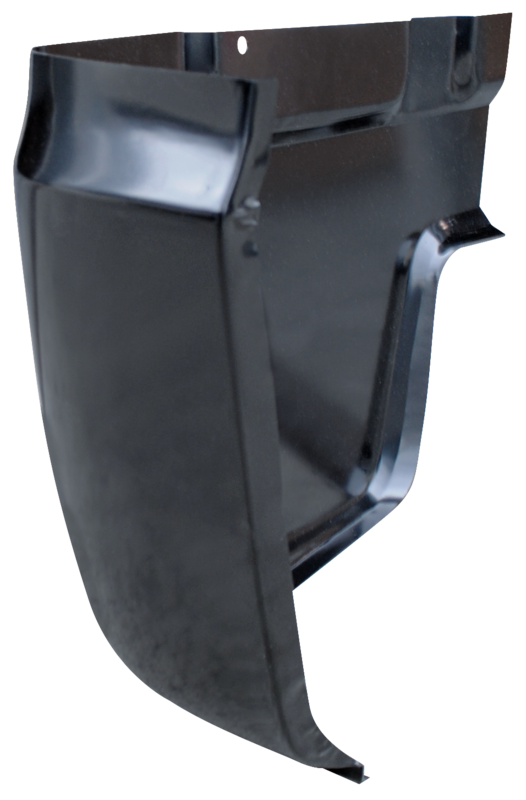 This passengers side cab corner fits 1967-1972 Chevrolet and GMC Pickup Trucks. Had issues with 2 other brand cab corners fitting. This one fits like a glove!